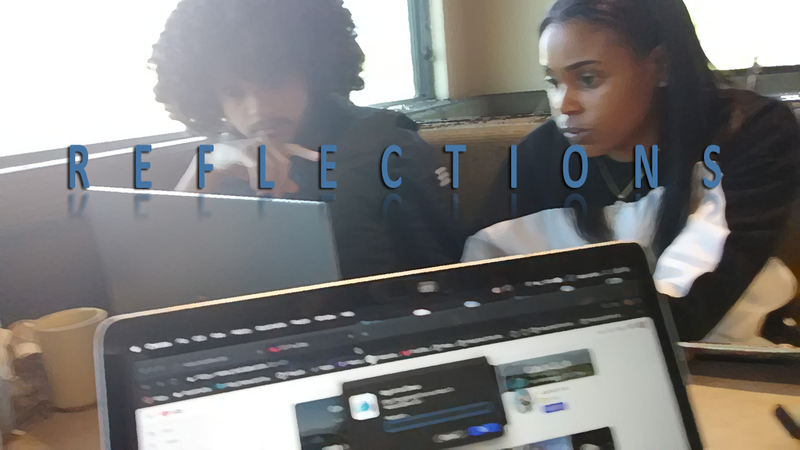 Dakar Foundation’s charter members were in reflection mode today and were in the mood to share about their journey(s) to successful candidates in the Los Angeles county entertainment-technology economy. Fresh off an all-day production at HartBeat Studios, Dakar took the day to do an after-action-review of their experience. These remarkable reflections showcase the grit and determination that our teams have had to endure to push through life’s ups and downs to submit themselves for qualification for our apprenticeship program. I hope to enjoy their reflection below. They share their experiences, hopes, and dreams for future opportunities at our partner’s spaces. Thank you in advance for supporting our scholars- Dakar.